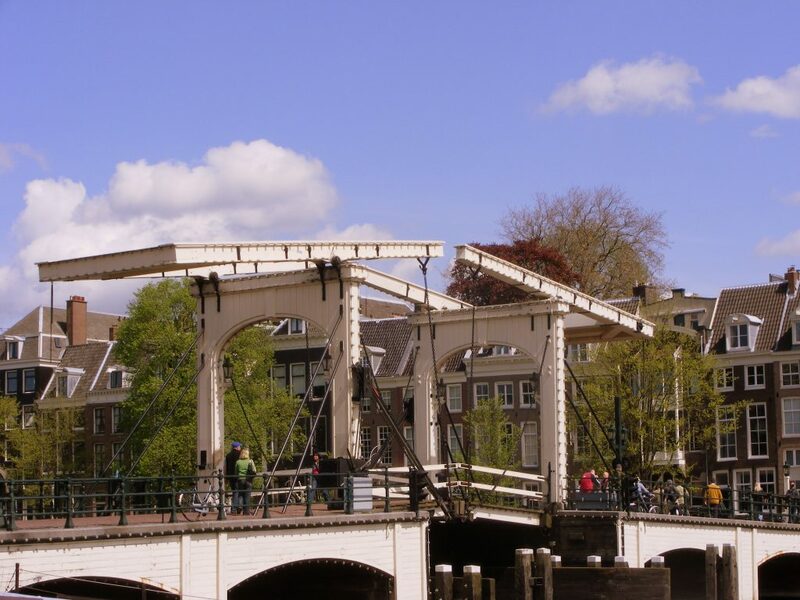 This guided tour starts in Amsterdam’s City Archives, accommodated in a building called De Bazel. The area you will see during your tour is a world-famous work of art. 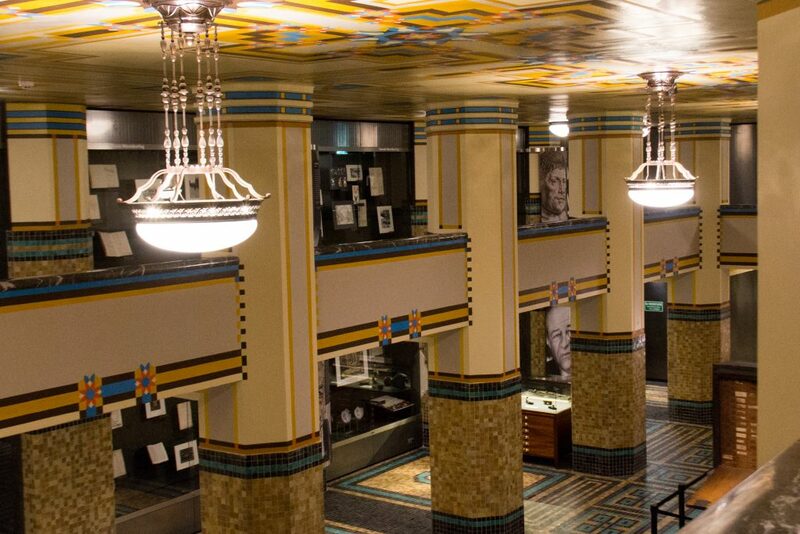 This guided tour starts in the Stadsarchief, Amsterdam’s City Archives, accommodated in a building called De Bazel along Vijzelstraat. The area you will see during your tour is a world-famous work of art. You will be astonished by the treasury of Amsterdam’s City Archives, you will leave the prestigious “Golden Bend” behind you, while listening to tales about its occupants, some of which are quite bewildering, and you will get to hear the hilarious anecdotes surrounding the legendary market vendor Kokadorus. 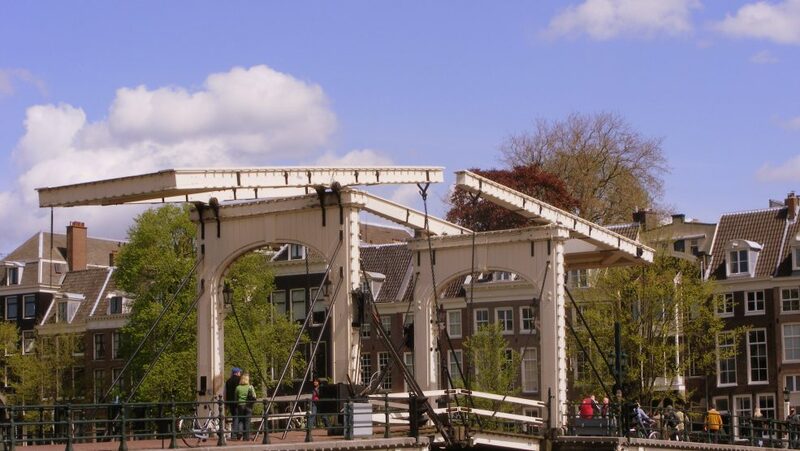 The tour will take you along the wealthy Herengracht and Keizersgracht, more intimate small canals, shopping streets, art and a wooden church, and will end with a spectacular view across the river Amstel. En route your guide will point out interesting details which you, and many others, would otherwise probably have overlooked. 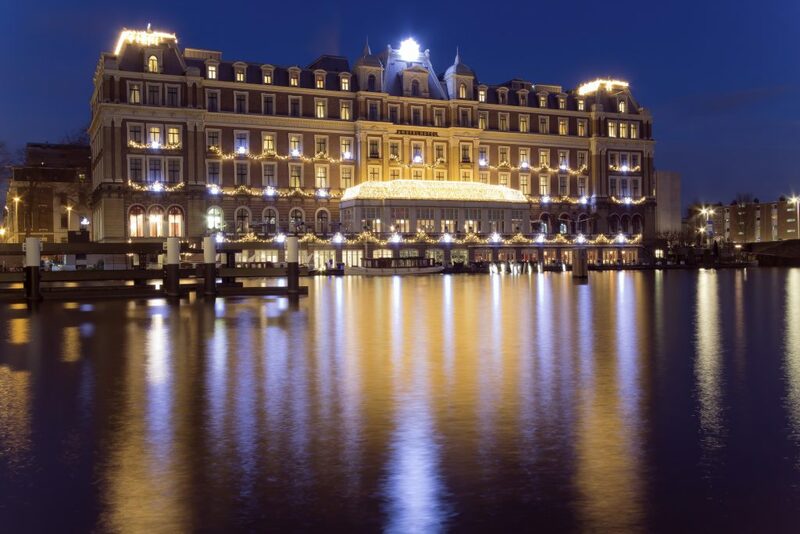 After the tour you will know what the letters SPQA stand for, where the second president of the United States used to live, and why the swans that lived in Amsterdam in the 17th century could hardly swim. The tour will take 2.5 to 3 hours. 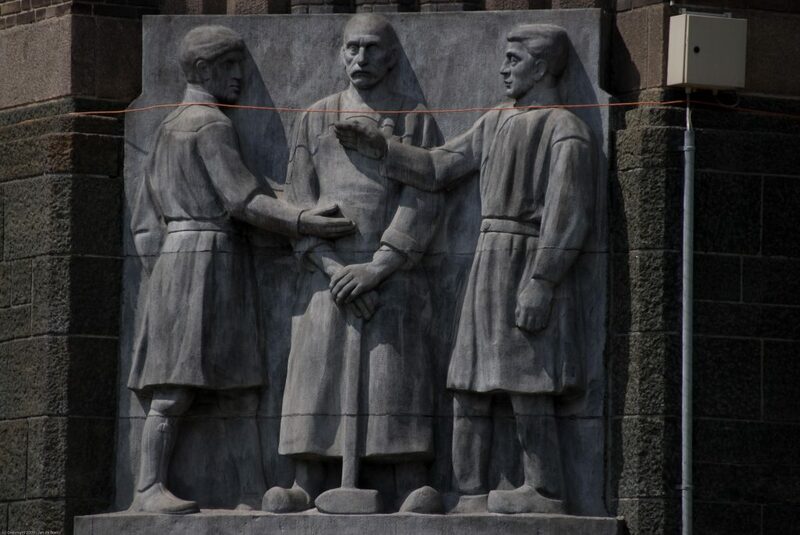 The length of the tour can be discussed with your guide. 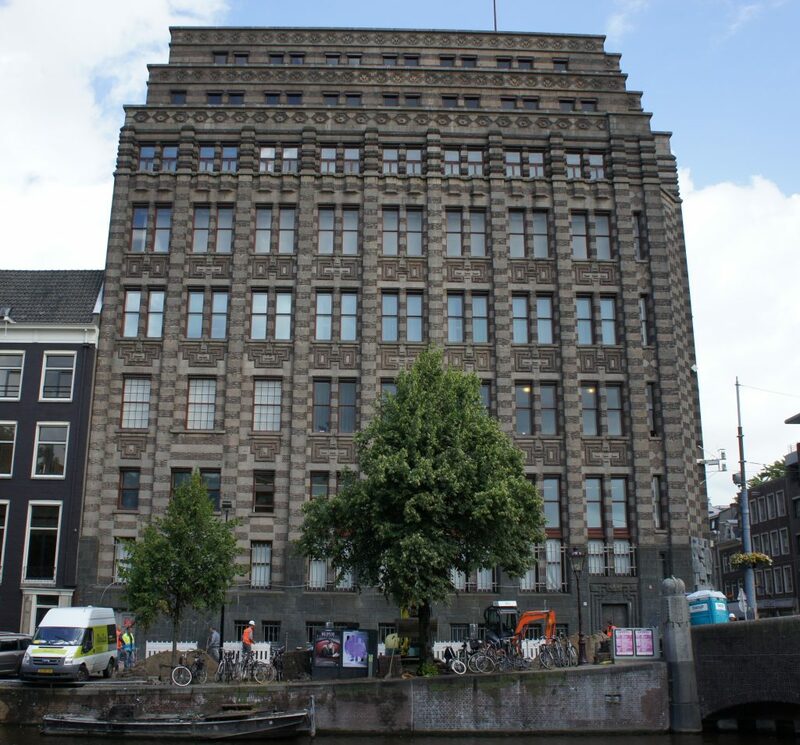 The Stadsarchief (the source of our knowledge on the history of Amsterdam) has granted us special permission to start our tour in the building De Bazel, a showpiece of Dutch 20th-century architecture that can be easily reached by public transport. 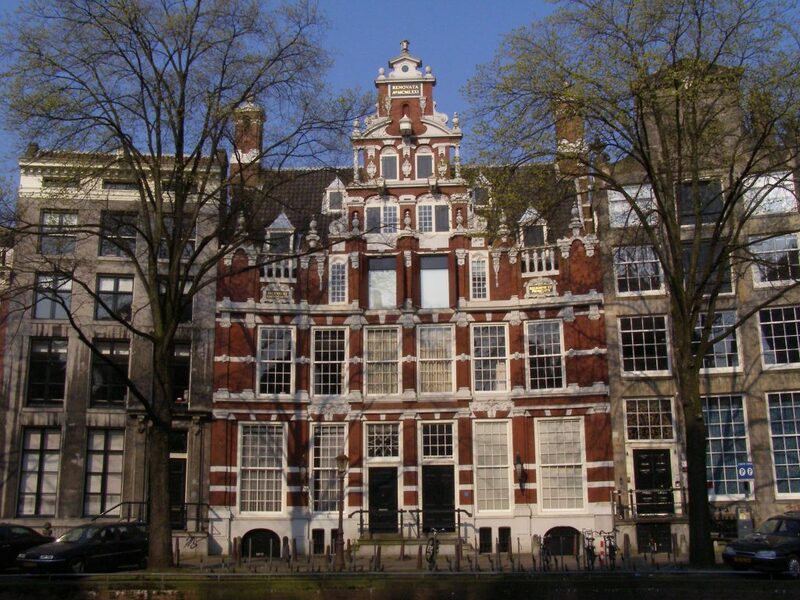 The building at Vijzelstraat 32 can be reached from Spui or Muntplein on foot within ten minutes; tram 24 stop at Muntplein, on foot from there within five minutes. Every day of the week except Monday this tour starts at 11 pm and 14 am, on Sunday at 13 am, for groups of at most ten. Please be at the venue 15 minutes before the departure time. Stadsarchief building De Bazel, Vijzelstraat 32, Amsterdam. The walking tour was another delight. Hans pointed out so many fascinating features we would have just walked by. Thank you Hans!